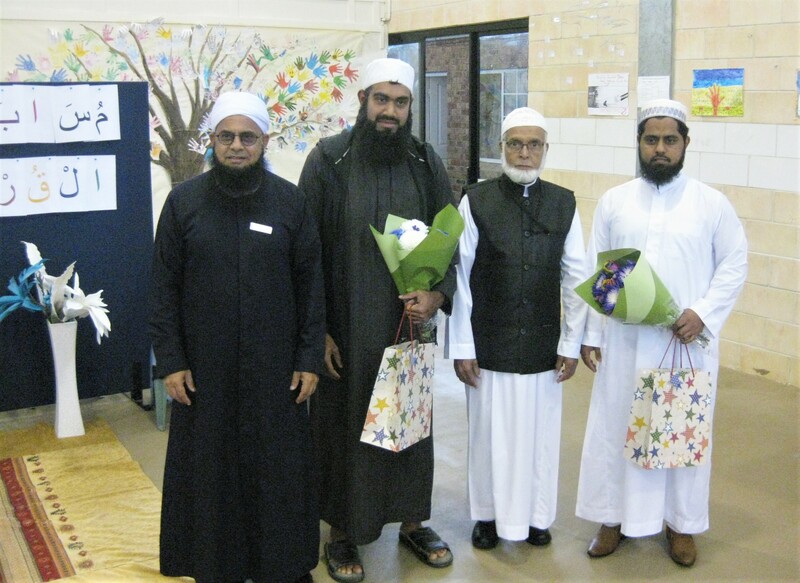 On the 3rd of May, the AIIC Gold Coast Campus held its 9th Annual Qur’an Recitation Competition at the campus Multipurpose hall for junior and high school students. A total of 142 students participated in the competition under the following four categories: Prep- Years 1, 2, 3, 4, 5, 6, 7, and Years 8-10. 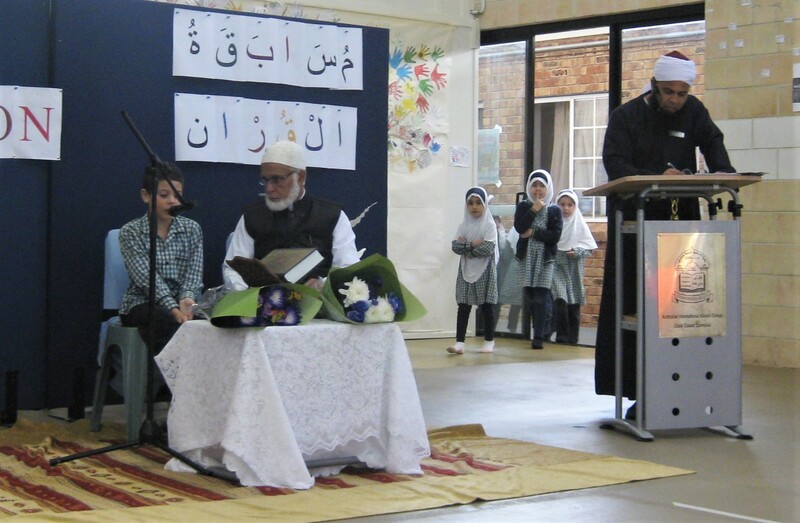 The Qur’an recitation competition was an inspiration to parents and visitors provided alike. Feedback regarding the competition from the community was overwhelmingly positive. 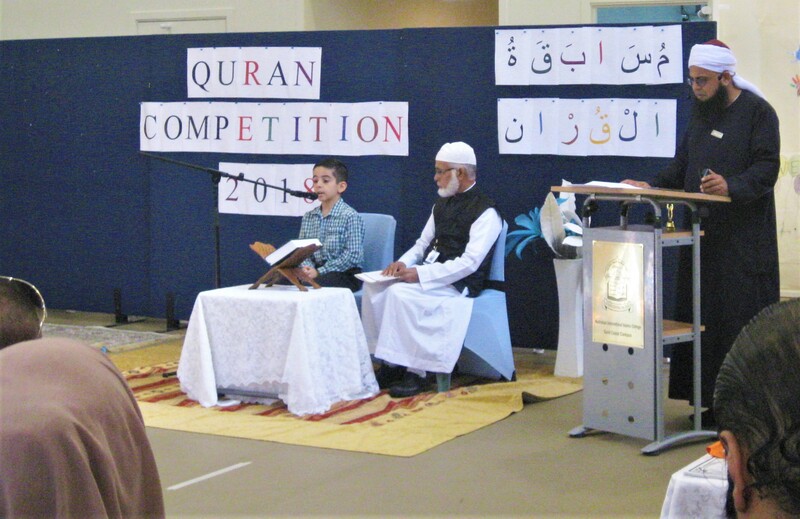 The atmosphere generated by the competition ensured a productive means of reciting the Qur’an. Parents were treated with tea, coffee and light refreshments. The judges of the competition were Moulana Akram Buksh and Hafiz Abu Baker. The judges were impressed with the participants achievements and advised our students about the ways to improve their recitation. 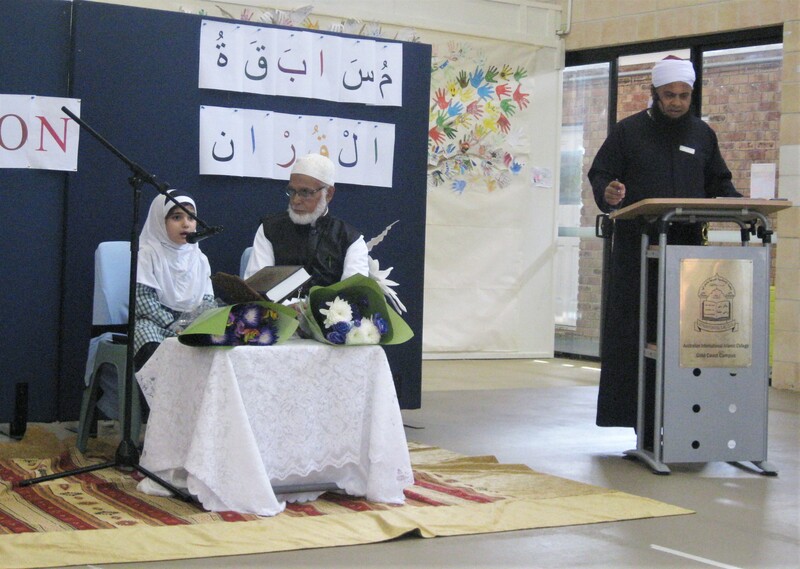 They encouraged students to recite the Qur’an with Tajweed and to recite each letter precisely from its source of origin in order not to change the meaning of the Qur’an. 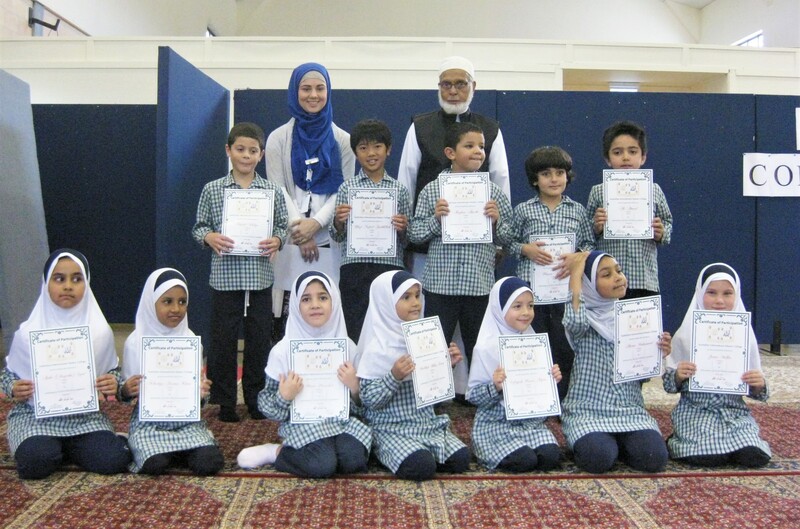 They also advised students to learn rules that are related to stopping whilst reading the Qur’an. 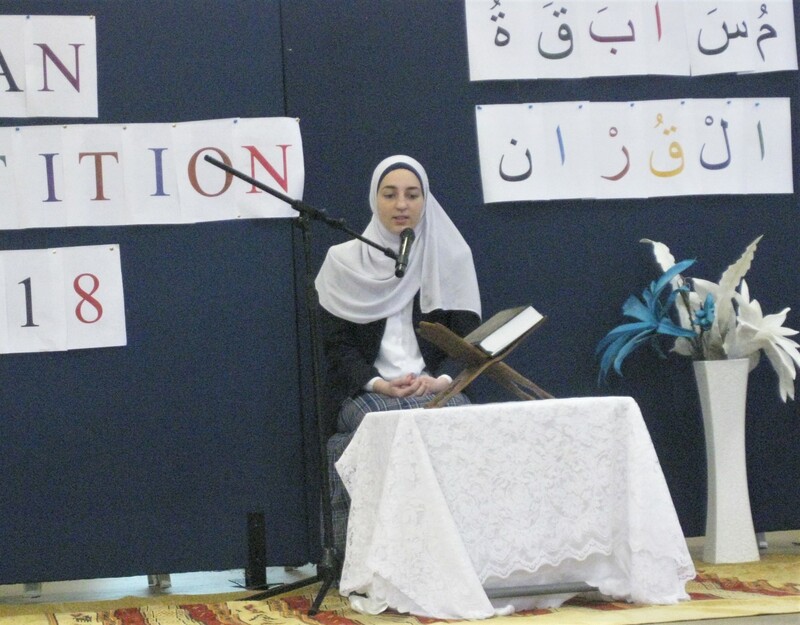 Students were also encouraged to memorize more from the holy Qur’an and to practice their memorization regularly. Moulana Akram told the students that recitation of memorized surahs in your Salah is the best way to avoid forgetting the Qur’an. He encouraged parents to take the responsibility to ensure that their children are improving in their recitation by motivating them. 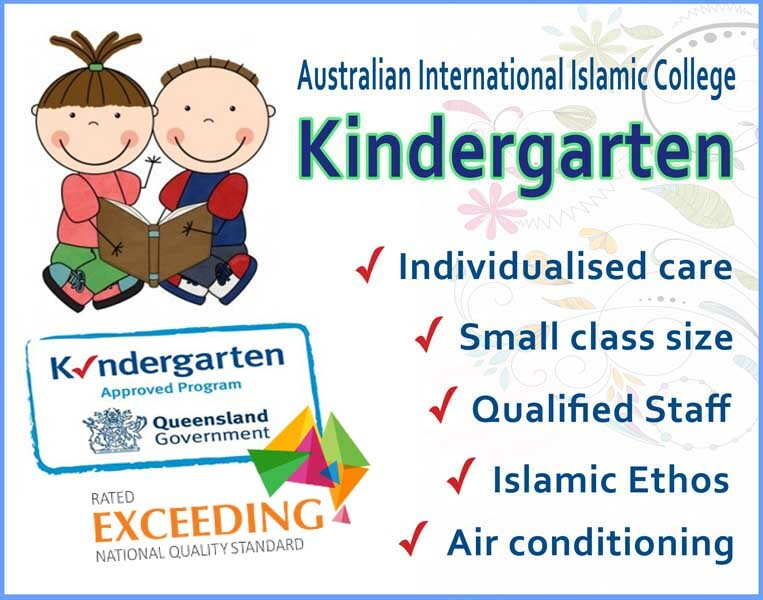 He also congratulated parents for sending their children to be educated in the Islamic College and mentioned the immense reward that Allah has promised us for learning and reciting the holy Qur’an. 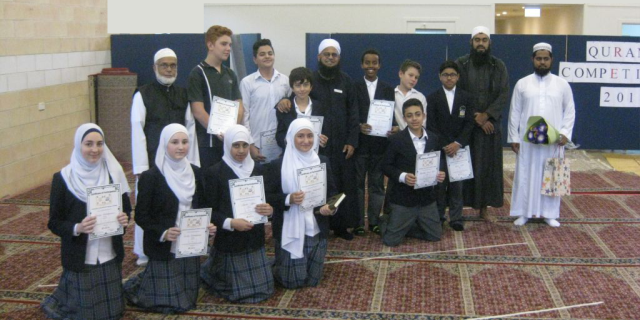 The Australian International Islamic College Gold Coast Campus would like to thank all the students for participating in this year’s Qur’an competition. We also would like to thank all the teachers, Imams and staff members of the College, for making this year’s Qur’an competition a success. May Allah accept all our efforts for his Deen and make us from the people of the Qur’an in this world and in the hereafter.